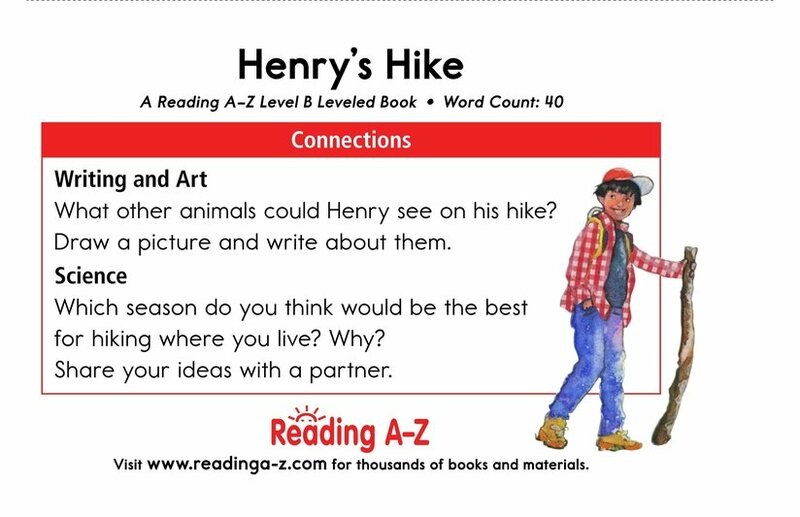 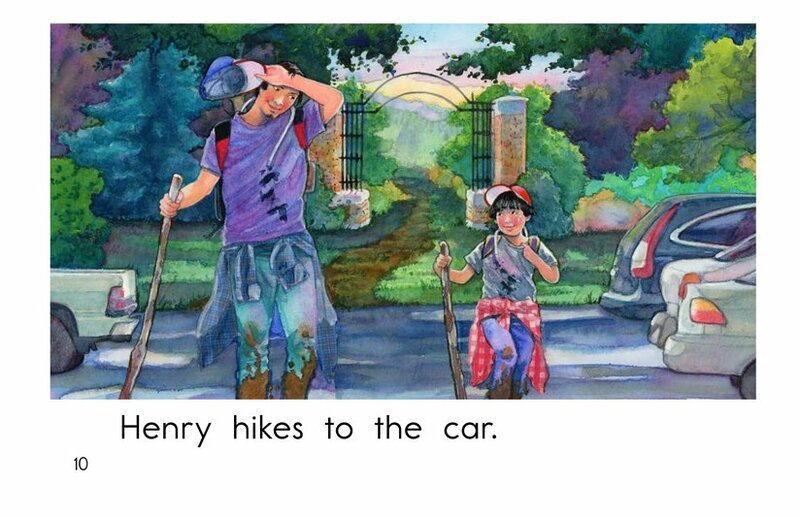 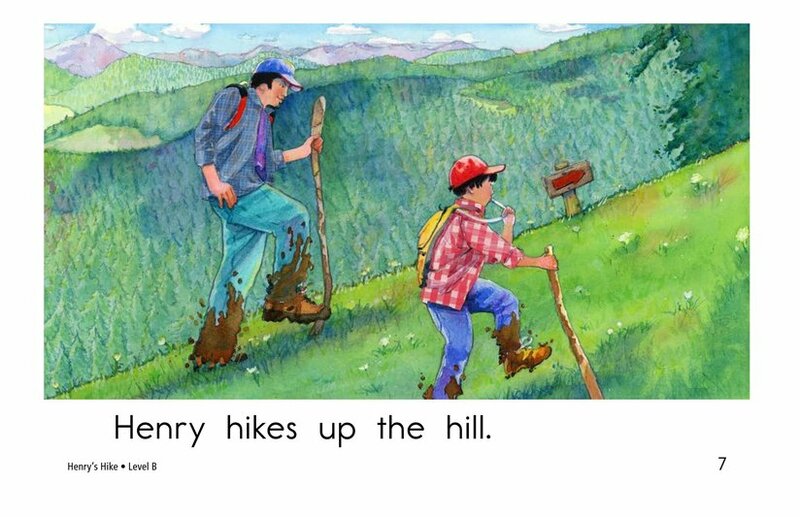 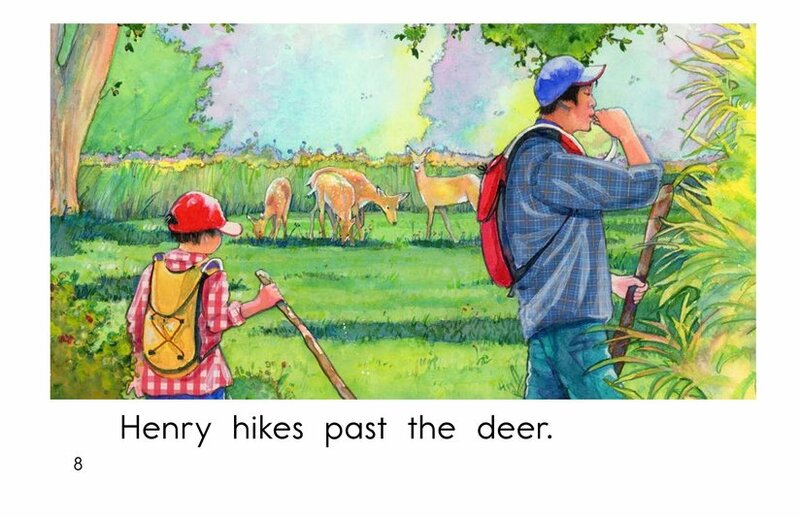 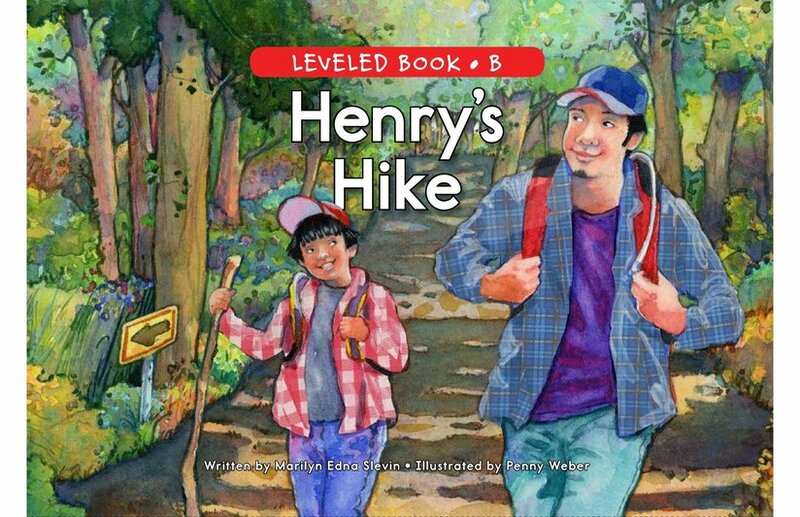 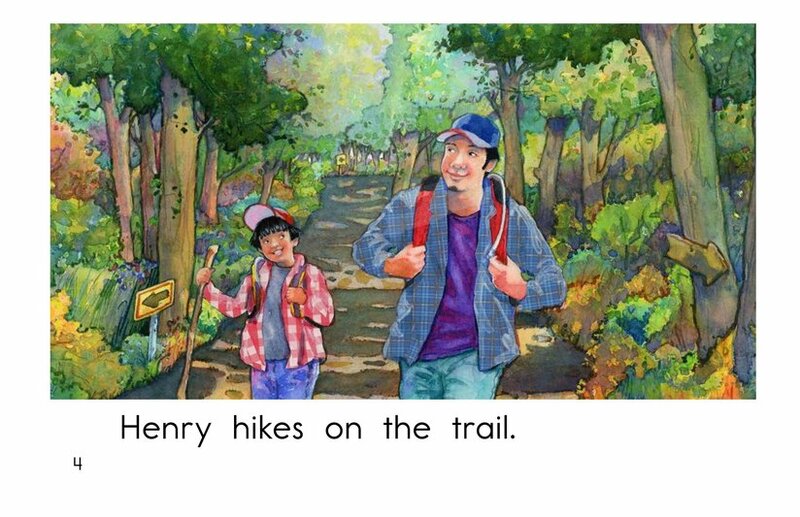 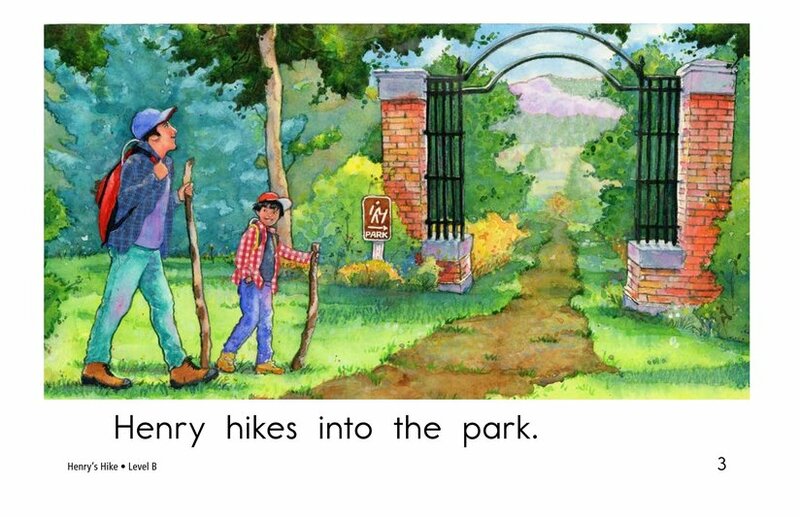 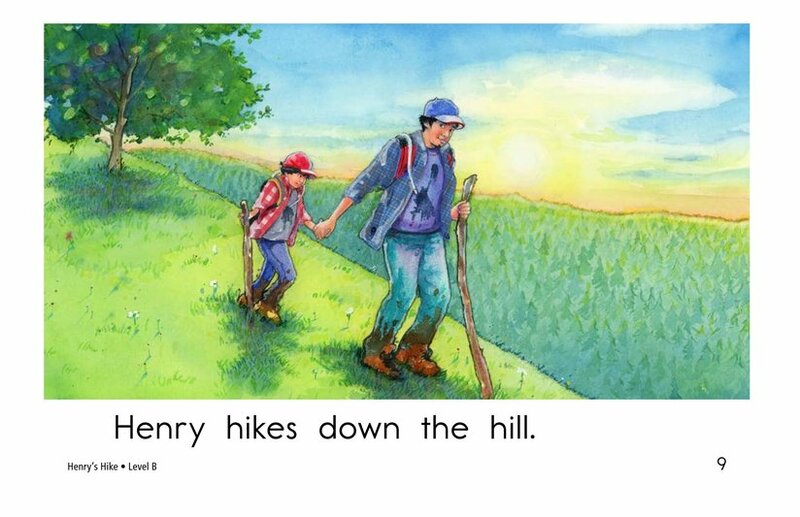 Henry's Hike is the story of one boy's adventure hiking through the park. 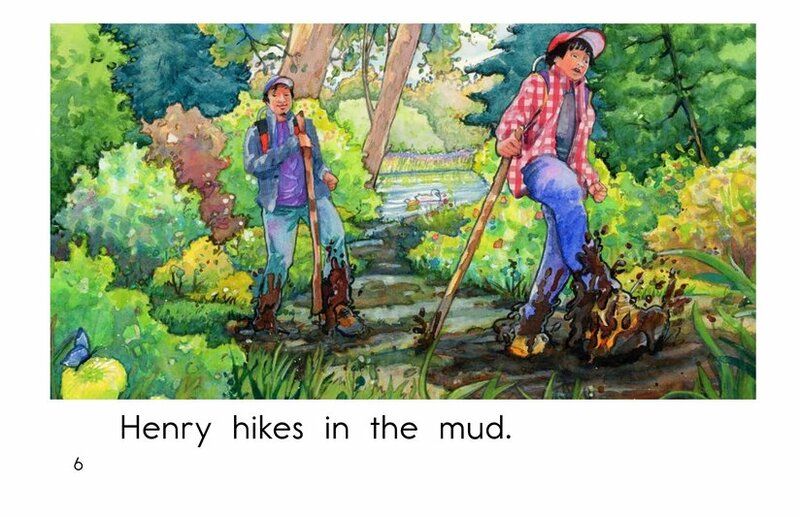 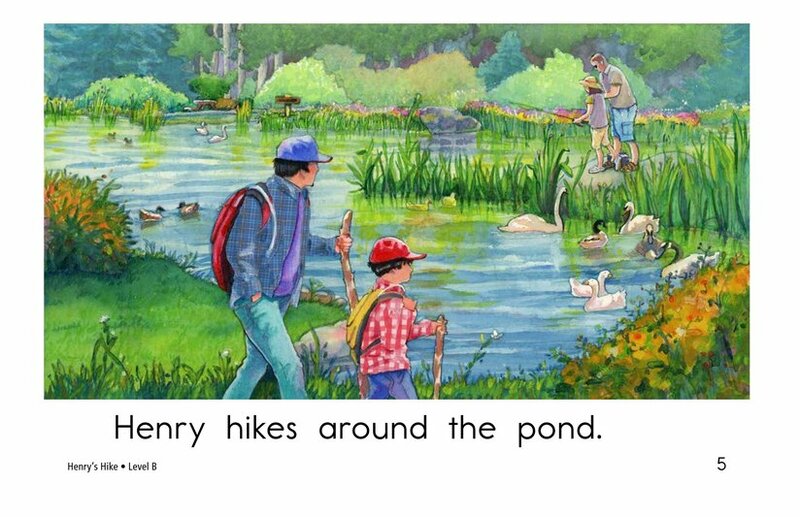 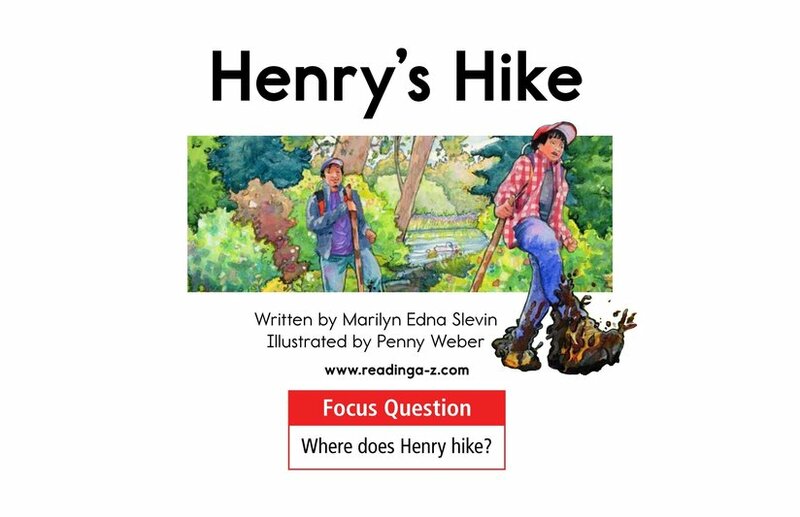 Follow Henry as he hikes up the hill, down the hill, around the pond, and through the mud. 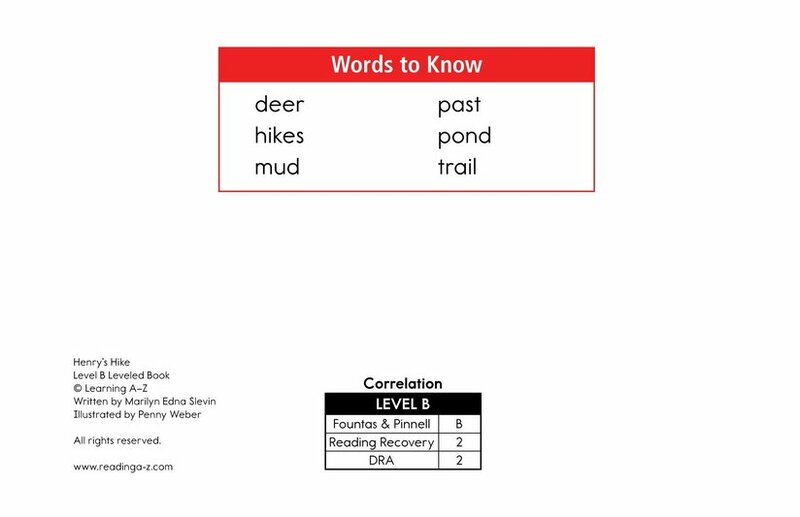 The book can also be used to teach students how to classify information and the proper use of periods.